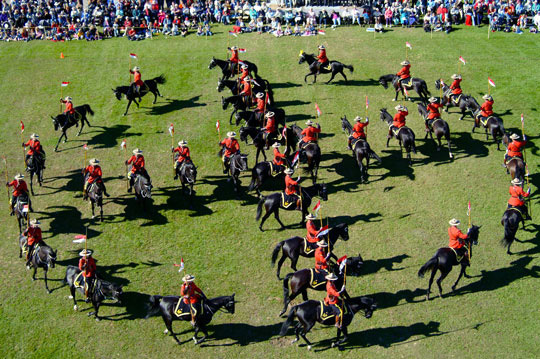 WindReach Farm presents The RCMP Musical Ride. Join us on June 19, 2018 for a show that will leave you with memories that will last a lifetime! Details: Event goes on rain or shine. Parking included in the cost of admission. Refreshments available for purchase on site. Ticket prices are: $25.00 for adults, $15.00 for children (2-17) and seniors (65+) and $10.00 for teachers and support persons. Prices include taxes and ticket fees. This is an outdoor event with general admisssion. No pre-assigned/reserved seating is provided. There will be bleachers to watch the event, however you are welcome to bring a lawnchair. Wheelchair access is provided with assistance. Caregivers must pay the $10 teacher/support fee. Total duration of the event is 60 minutes. 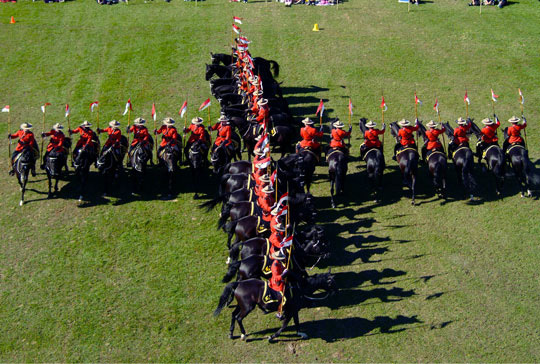 Attendees are invited to visit with the horses and the officers afterwards.